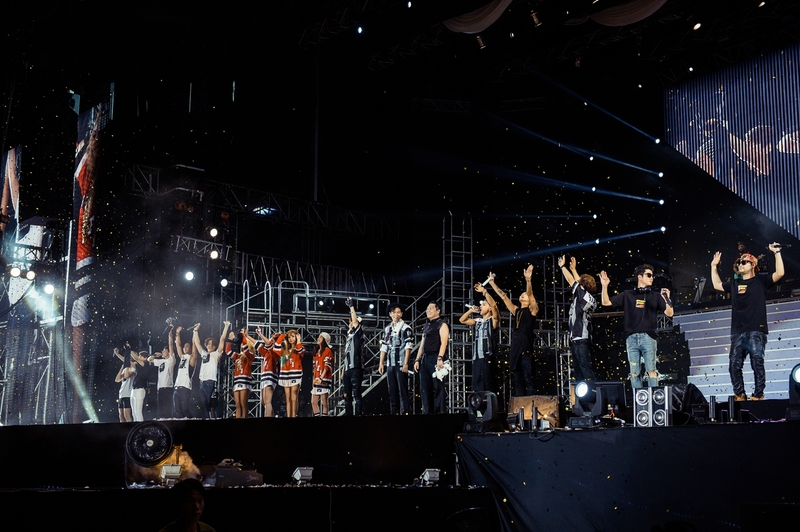 HomeConcert[NEWS] YG Family wraps up successful concert in Shanghai – Next stop Singapore! YG Family recently visited Shanghai for their first China concert on 30th August, where they performed to over 35,000 fans in a one-night only concert at the Shanghai Stadium. The line-up was a complete blast, with 2NE1 kicking off the concert with their latest track ‘CRUSH‘, followed by hot performances of hit songs ‘Fire‘, ‘COME BACK HOME‘ and ‘Gotta Be You‘. 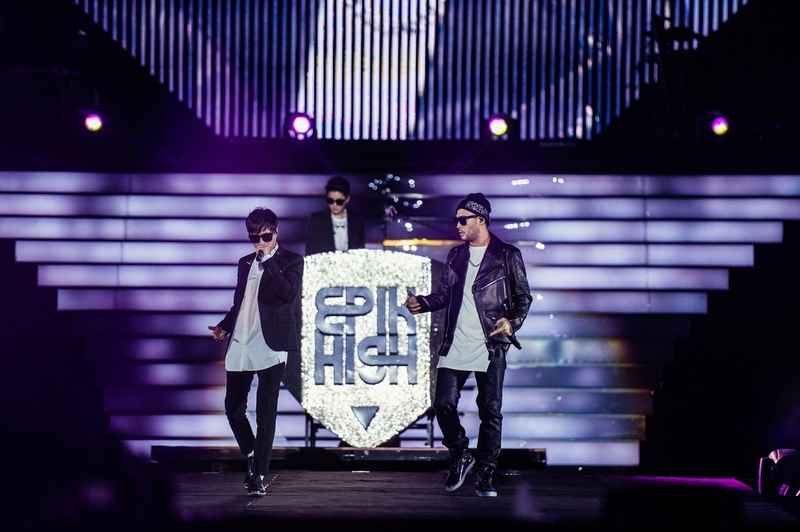 Fans were treated to more, as Epik High took over the stage and belted out hits like ‘With You‘ and ‘Love Love Love‘. 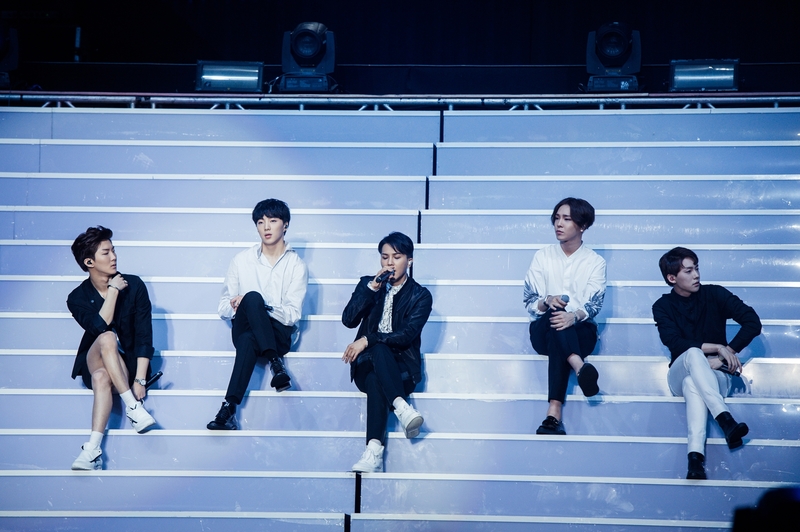 YG’s newest boy band WINNER, fired up the stage with their self-composed songs ‘Go Up‘, ‘Smile Again‘ and their latest debut title track ‘Empty‘, while their labelmates BIG BANG performed the crowd’s favourites including ‘Haru Haru‘, ‘Bad Boy‘ and ‘Fantastic Baby‘. The concert was brought into a new high with collaboration stages by the YG artists, as 2NE1‘s and BIG BANG‘s leaders CL & G-Dragon heated the stage with a remix of ‘The Baddest Female‘ – which they renamed it as ‘The Baddest Male‘, much to the fans’ excitement. Dara and Mino further sent the fans into a frenzy as they performed to T.O.P‘s ‘DOOM DA DA‘, while Epik High and Taeyang treated the fans to a collaboration stage of ‘Eyes, Nose, Lips‘. 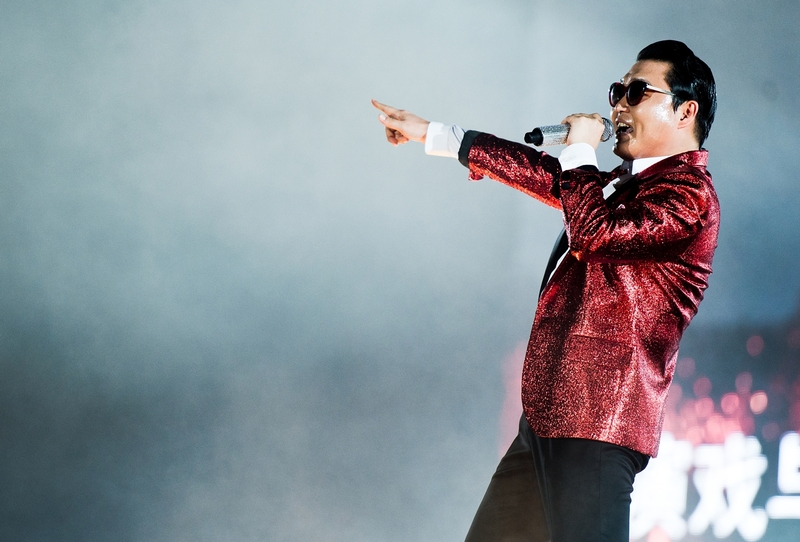 The concert continued as PSY took the stage and drove the crowd wild with his hits such as ‘Right Now‘ and ‘Champion‘. Everyone was especially psyched when he danced to the madly popular ‘Gangnam Style‘ and ‘Gentleman‘. 2NE1 returned on stage shortly after, and gave some mind-blowing performances of ‘I AM THE BEST‘, ‘Scream‘ and ‘Can’t Nobody‘. 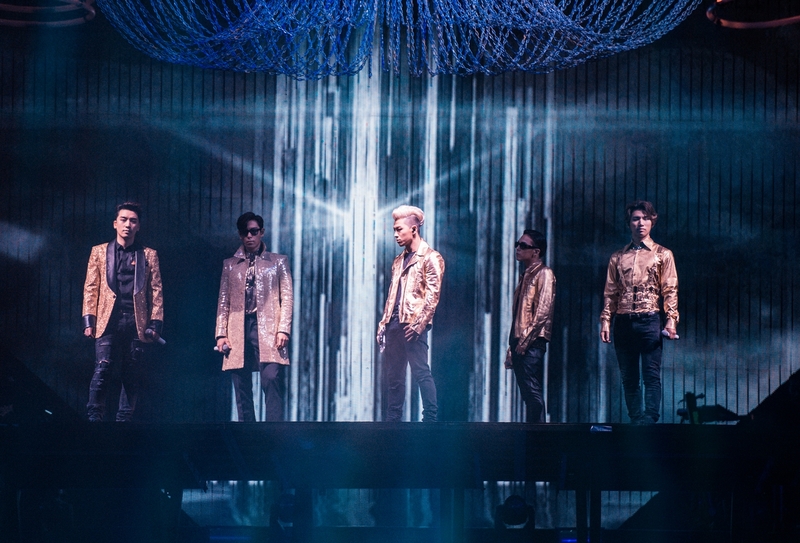 The stadium was once again lighted up with a sea of bright yellow crowns as VIPs welcomed BIG BANG back on stage, where the boys performed ‘Tonight‘, ‘Feeling‘, ‘Hands Up‘, ‘Lies‘ and ‘Heaven‘. The highlight of the concert was the finale stage, as YG Family reunited on stage and performed 2NE1‘s ‘Go Away‘, BIG BANG‘s ‘Fantastic Baby‘ and PSY‘s ‘Gangnam Style‘ together. 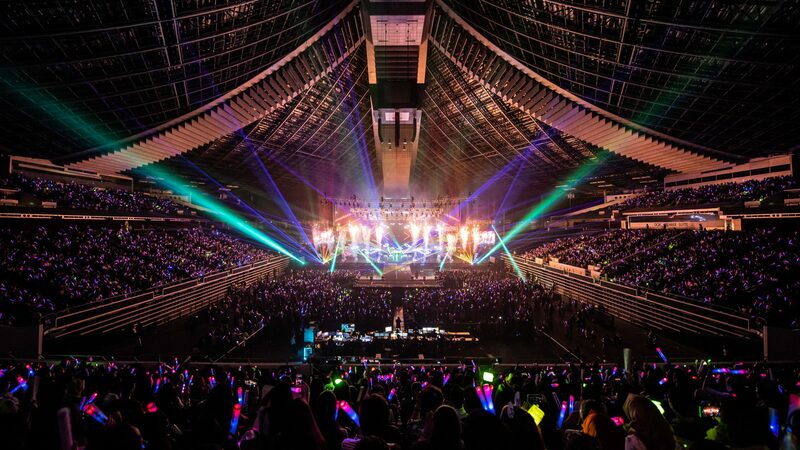 It was definitely an evening to remember for the fans who were present at the Shanghai concert. Without much to say, we are super thrilled to have YG Family coming to Singapore this September for their world tour and it’s not one, but TWO nights of fun and excitement! 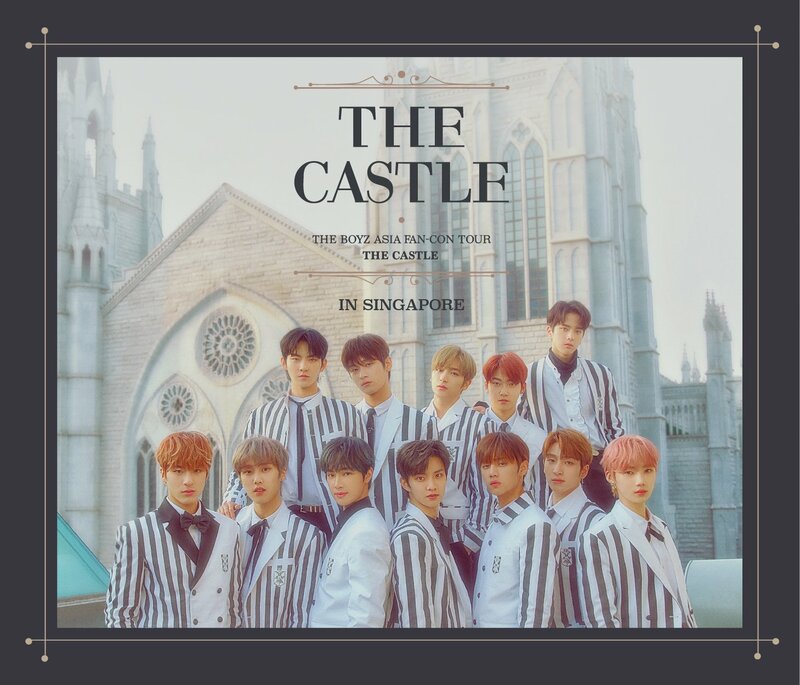 If you have not gotten your tickets to YG Family 2014 GALAXY TOUR: POWER IN SINGAPORE, be sure to purchase them HERE before they’re completely sold out! 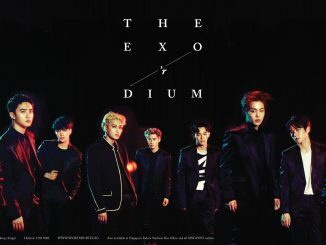 Tickets are also available at all Singpost outlets and Singapore Indoor Stadium box office. 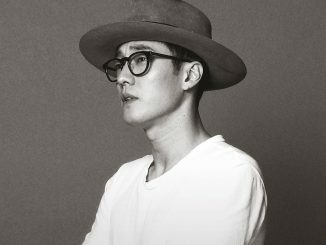 Additional details about the tour can be found at www.yg-galaxytour.com & https://fb.me/OneProductionSingapore. 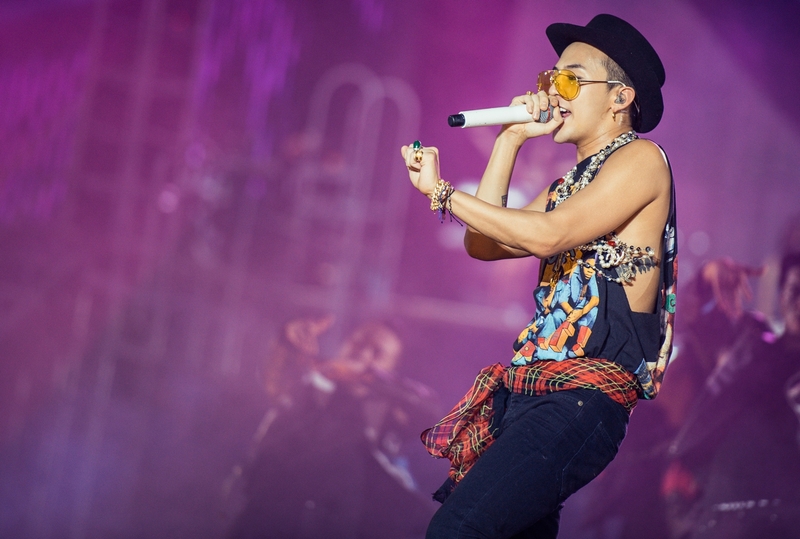 Watch this space as we bring you more updates on YG Family’s world tour in Singapore on September 13th & 14th!